Instant homesickness. 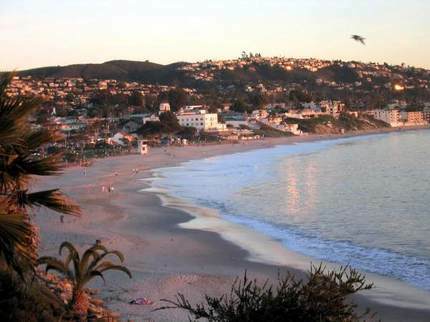 Used to go surfing off Dana Point when I was a kid and spent a lot of time just up the road in LB. It's a long way from Indianapolis now, though. I thought on first glance that was a pelican. It's 25 and snowing in Alexandria now. Not that that is a bad thing, just saying.